Twenty years ago, Ken and Kimm Schick had a dream. They dreamed of starting a winery in the quiet hills of upstate New York to escape the noise, traffic, and development that were destroying their rural New Jersey home. 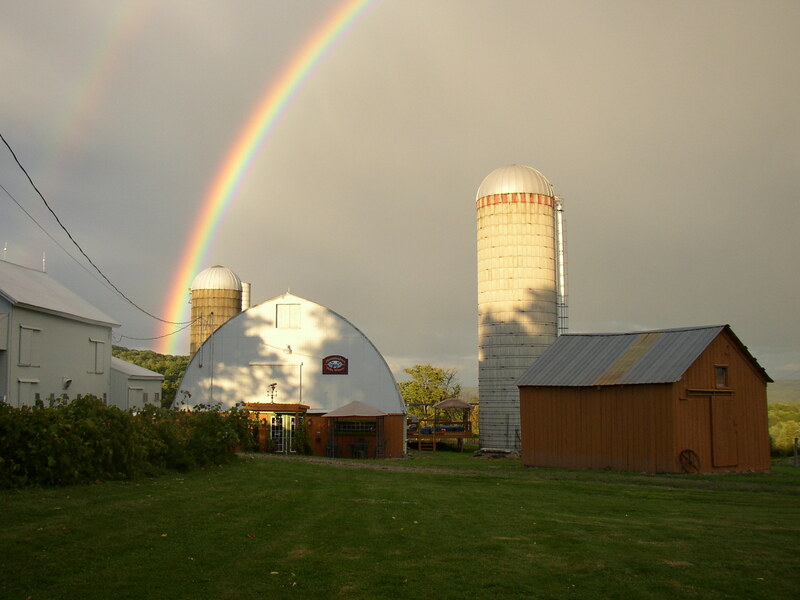 In 2001, the Schicks bought a 200-acre dairy farm in Fultonville — not too far from the already famous New York Finger Lakes wine-making region — and planted 1,000 young vines by hand. The grapes took root and gave birth to Hummingbird Hills Winery. 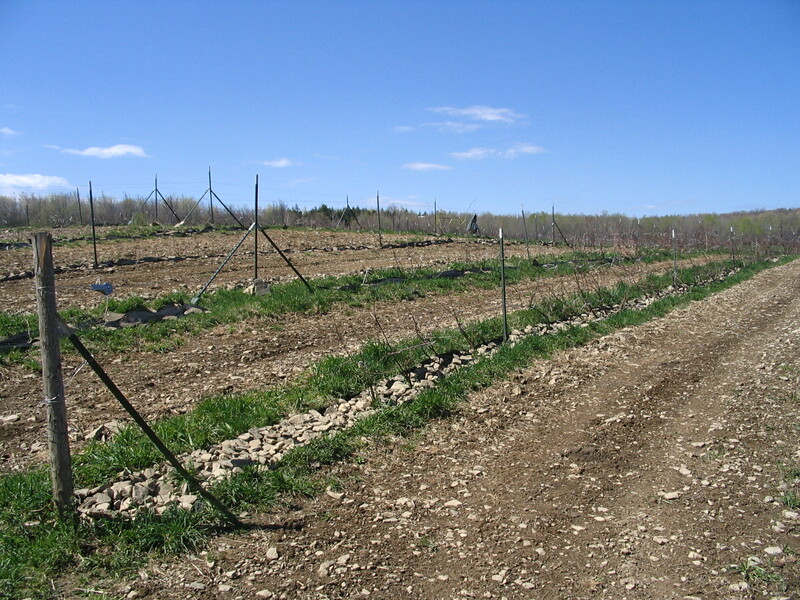 It took seven years for the young vines to produce a sufficient crop of grapes. The first vintage was a success as Ken followed in the footsteps of his German ancestors — who had a knack for making wines and spirits. By the end of the 2010 season, Kimm and Ken received approval from the State of New York and Hummingbird Hills Winery established its place on the map of New York Wine Trails. In 2019, Kimm and Ken will lovingly tend to 22,000 vines spread over a 26-acre vineyard. Today, Kimm and Ken continue to craft a line of unique grape and fruit wines. 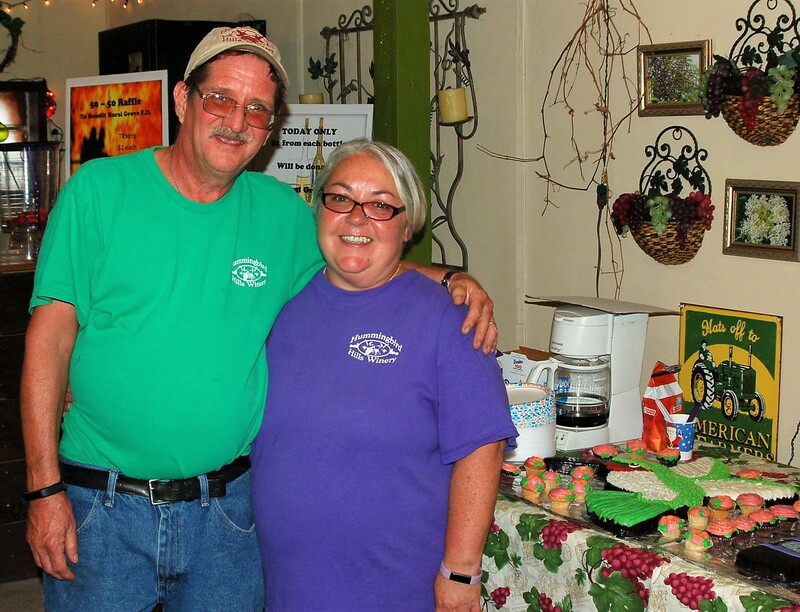 Their winery was the first active winery in Montgomery County and they continue to produce a variety of wines using their own grapes and locally sourced fruits. Together, they focus their efforts on the taste and quality of the wine — keeping the process as natural as possible.